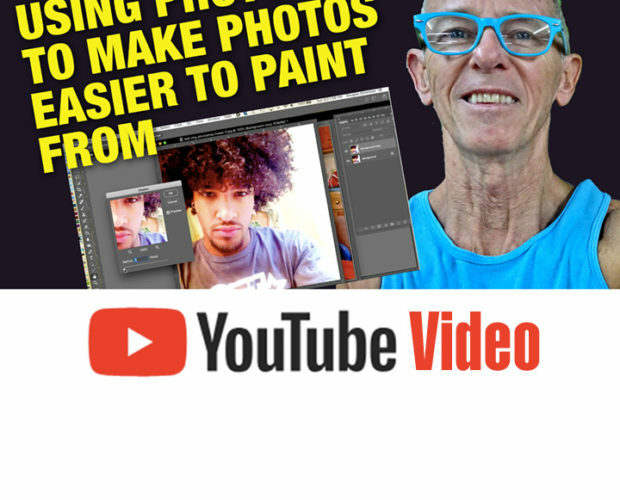 My latest YouTube video is a tutorial explaining how I use Photoshop to prepare photos before using them as painting references. It’s a step-by-step guide that should make it easy for you to use my method. Here’s the link: Simonson Explains How to Use Photoshop to Make Photos Easier to Paint From. .